Today, Blizzard announced that they will be holding another free trial for Overwatch starting November 20th and lasting until November 26th. 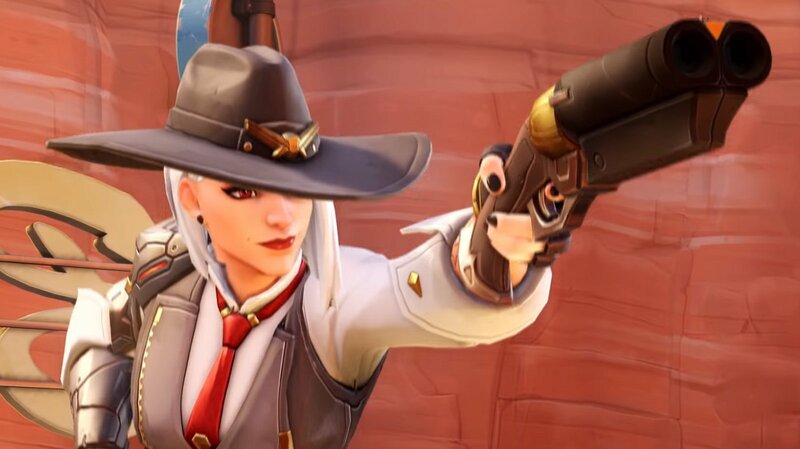 This trial will feature all 29 heroes including the newly released gunslinger, Ashe. In addition to every hero, 19 maps will be available for play as well as a variety of modes including Quick Play, Custom Games, and the Arcade. Players will have the ability to level up, earn Loot Boxes, and unlock different customization options for their heroes. Anyone that decides to purchase Overwatch after the free trial is over will see their progress carry over as long as they use the same Blizzard, Xbox Live, or Sony account. In addition to the free trial, players can earn three Ashe-themed sprays by linking their Blizzard and Twitch accounts and watching two hours of Overwatch streams during this period. The free trial for Overwatch will begin on November 20th at 11AM PST and will end on November 26th, 2018 at 11:59PM PST. Pre-download is available on consoles for anyone ready to get in on the action as soon as the free trial drops. For more information, visit the official website.